Systems Engineering Ltd. – Systems Engineering Ltd. The firm has completed a large number of small to medium structural projects including the design of the new 165,000 sq. ft. Peebles Hospital, Tortola and the 50,000 sq. ft. Cruz Bay Condominiums in St. John, U.S.V.I., the new Control Tower at the Beef Island Airport, Flemming House, Maria’s and JOMA Barracks (all multi-story office buildings in Road Town) as well as a number of high end private residential projects up to 30,000 sq ft.
Civil projects where we have provided designs and site inspection and quality assurance services include the Peebles Hospital Annex, Beef Island Airport project, Nanny Cay roads, Pockwood Pond Power Station extension and the Road Town Ghuts project. 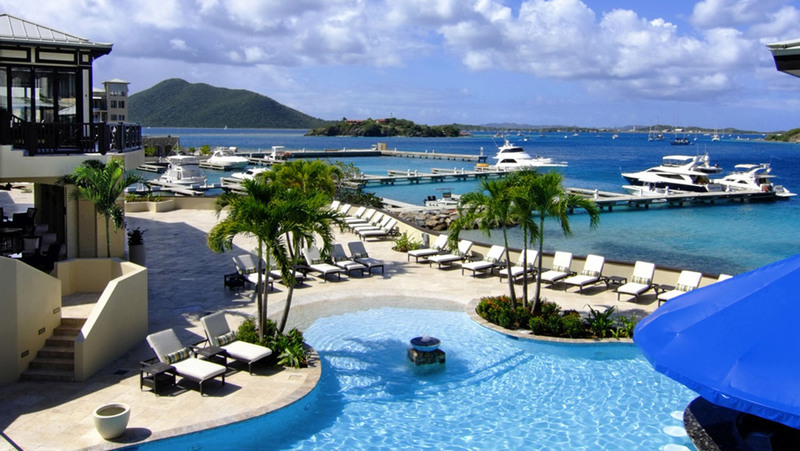 Marine designs completed include Symmonds Marina in Sea Cows Bay, Water Colonies Resort Marina, various breakwater and shore protection designs, Frenchman’s Cay Shipyard docks, Chaney Dock in Hodges Creek and the Gun Creek Virgin Gorda and Anegada Public Docks among others. Ancillary services offered include structural surveys of existing properties, usually for due diligence as part of a sale, and contract administration services for construction of new works, whether designed by us, or by others. Systems Engineering Ltd. is fully insured with Lloyds of London and we have never had a claim. We recognize that engineering is a service industry and strive to provide our clients with not only sound and professional engineering advice, but also a timely and economical service that maintains a healthy client relationship. Copyright ©2019 Systems Engineering Ltd..